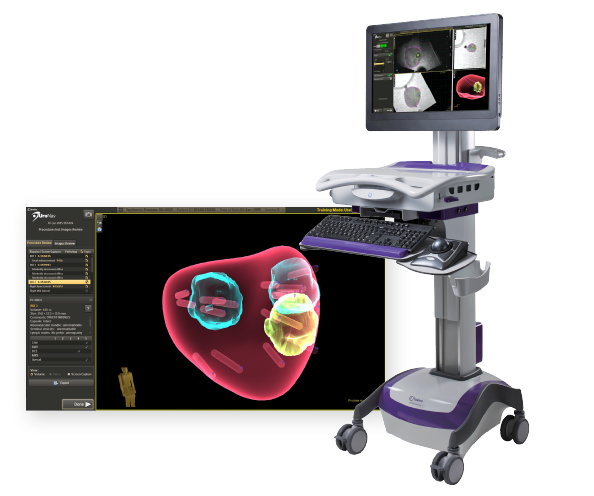 Solutions for the Health Care Industry. Improving Power Delivery and Scope Life. On Call When You Call. 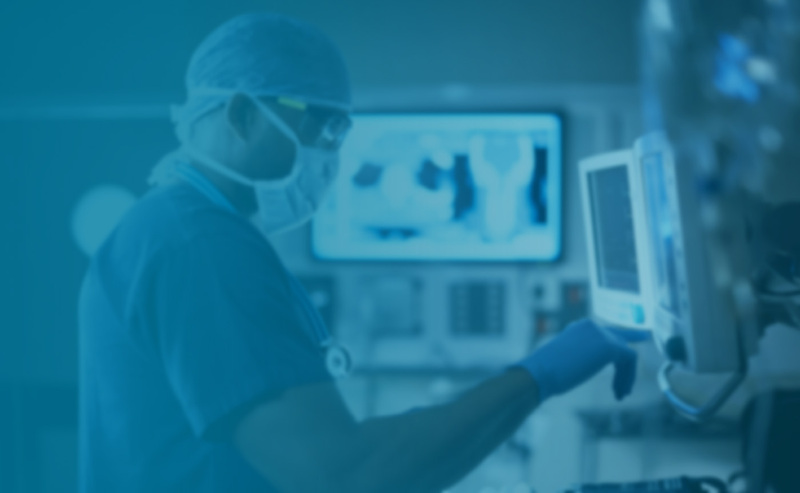 We Deliver Medical Devices On Demand. 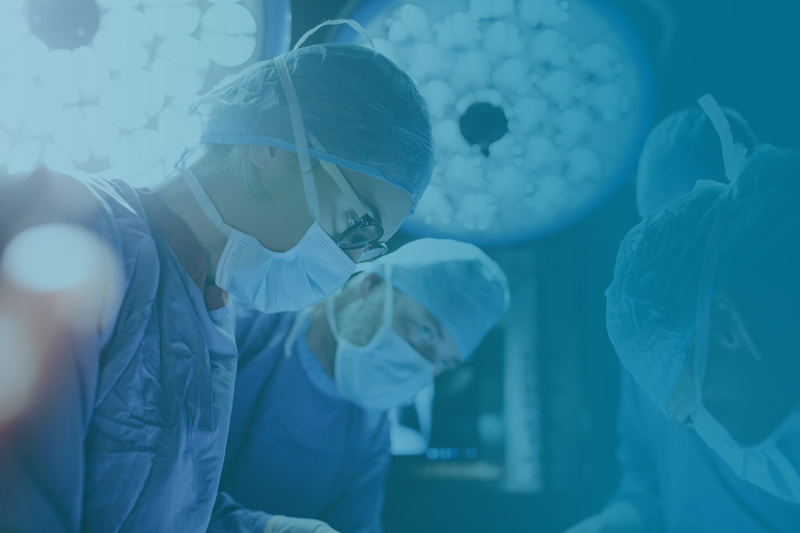 ForTec Medical, an industry leader, is dedicated to improving patient health and healthcare by delivering innovative surgical technologies on demand. 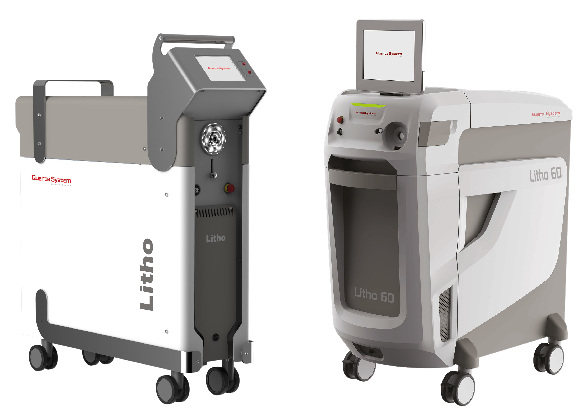 For more than 30 years, we have mobilized surgical technologies—including the broadest array of lasers—to hospitals, surgery centers and physician offices on an as-needed basis. 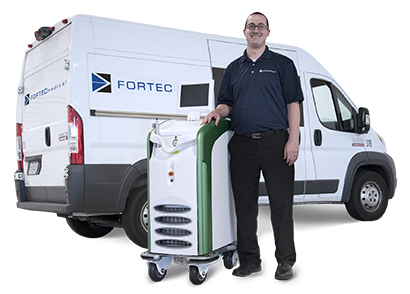 Physicians enjoy the latest generation of surgical technologies from certified medical device manufacturers, delivered and operated by our highly-trained ForTec technicians. 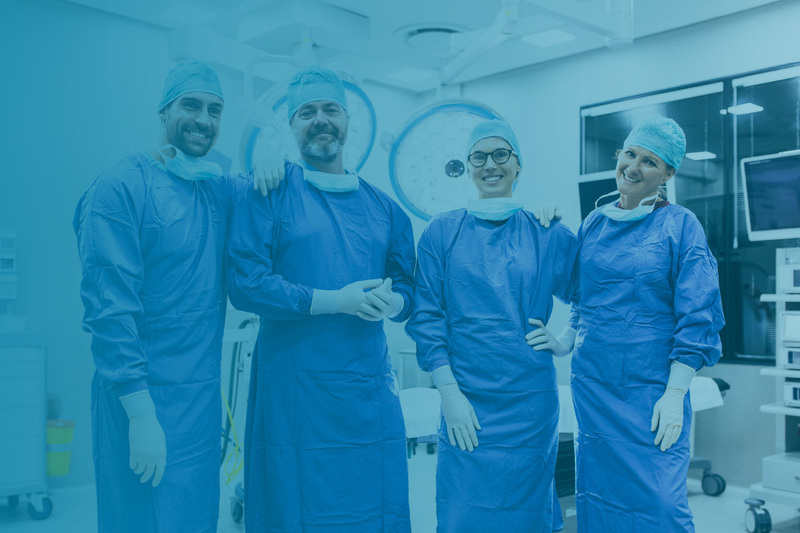 Hospitals and healthcare professionals enjoy ForTec’s pay-per-use model, which avoids costly capital investments, technology obsolescence risk and staffing headaches. From humble beginnings in Northeast Ohio, ForTec has experienced explosive growth throughout the U.S. and now our network of service centers stretches coast-to-coast, serving customers in more than 40 states. ForTec’s core values—commitment to excellence, integrity and positive culture—along with our entrepreneurial spirit, are the foundation of ForTec. We take pride in delivering distinctive service excellence each and every day and helping to improve the lives of patients.